You all voted, now it's time to party! 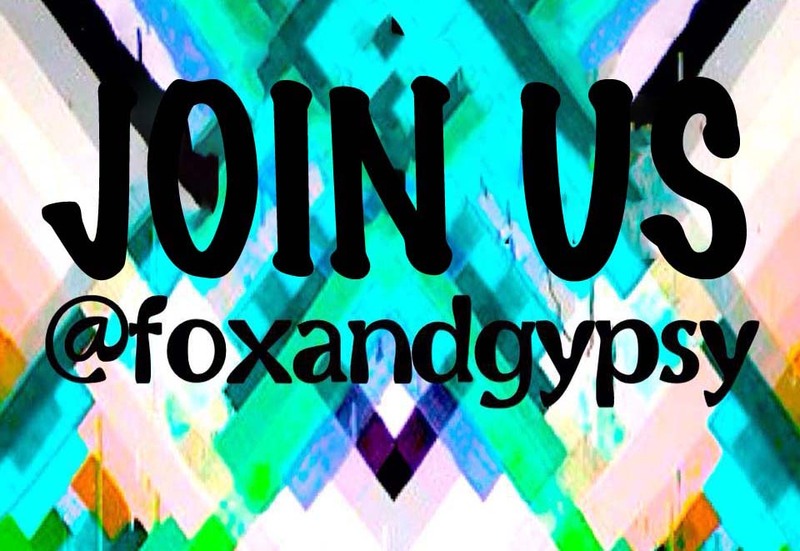 Simply follow us on Pinterest, Instagram or Facebook. and passed appetizers. At 7pm the awards will begin – so please arrive early! The awards will end at 8pm as general admission begins. DJ Nune will be providing music. Complimentary drinks from Skinny Girl Wines and Pinnacle Vodka. 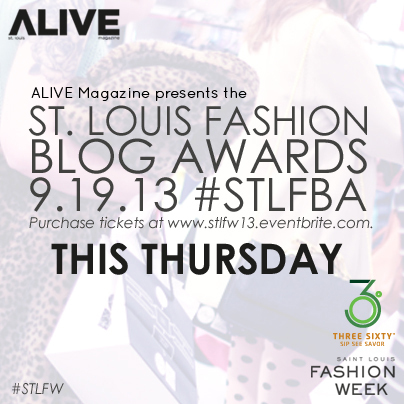 for more information on the event visit: www.STLFW13.eventbrite.com.